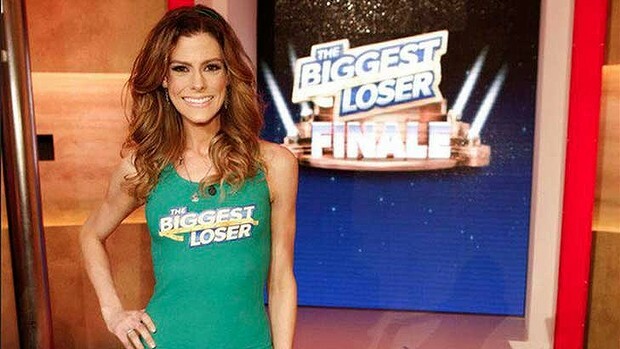 Recently, the biggest loser crowned yet another ”winner” of their grand monetary prize of US$250,000. What concerns me as a health professional is the lengths people go to in order to win this money. Rachel Frederickson, only 24 managed to lose 71kg, making her currently weight a tiny 47kg. This is a total loss of 60% of her body weight dropping down to an ”unhealthy” weight range (according to BMI measurements). What makes things even more scary is that she doesn’t see herself as too thin, but rather ”re-gaining her athletic appearance”. People who know me well, know I HATE this TV program. It is designed for entertainment purposes – it doesn’t look at the ENTIRE person holistically and rather emphasises their weak, vulnerable side. The contestants on this show are there to lose weight (huge amounts) but they ”NEED” to drop it in such a short amount of time. What really annoys me is there is NO education into life outside and the follow up outside. Yeah they have the ”go home, try it for yourself part” but this is still monitored by the TV program and not done outside in the real world. And what’s more is once the program has been aired, a winner announced and people resume regular life, then what??? WEIGHT GAIN!!! In most cases worse than when they began. These are obviously just my thoughts but something I feel very strong about – small lifestyle changes to nutrition and exercise which last a lifetime. Not huge, drastic alterations which don’t last. Any thoughts leave comments below.